Honda has made a "huge step forward" and made Red Bull look a "very different" prospect in terms of straightline speed, according to Mercedes Formula 1 team boss Toto Wolff. 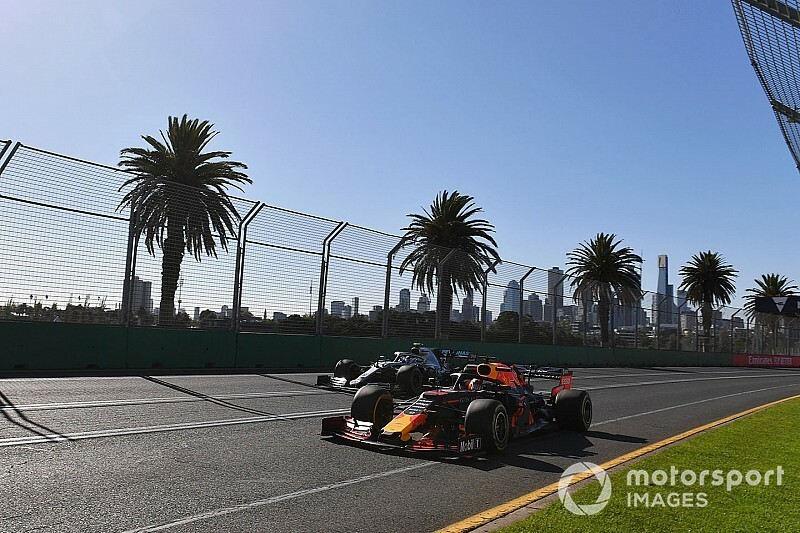 Max Verstappen split the Ferrari drivers in the first qualifying session for Red Bull-Honda's new partnership, and will start the season-opening Australian Grand Prix from fourth place. 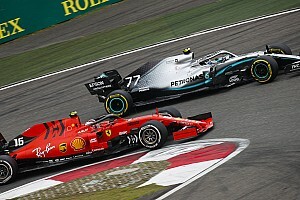 Verstappen was 0.834s slower than Mercedes' poleman Lewis Hamilton in Melbourne, having lapped only seven tenths off the pace in qualifying for this race a year ago with Renault power. "I felt that Honda has certainly made a huge step forward. "If you look at the speed trace, it looks a very different Red Bull than before. They're very fast on the straights and that's good to see. "We want them in the mix and we want to have a big fight. Max was driving the car in a spectacular way again today and really squeezed every tenth out of the car. "If they are in the mix with Ferrari, and maybe some others, it's just what the sport needs. We embrace the challenge." 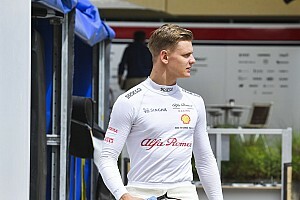 Verstappen has been encouraged by his team's new engine partner and said during pre-season testing he had already felt a difference compared to Renault. 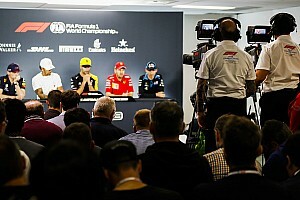 That positivity has continued in Australia, with Verstappen claiming the engine performed "really well", and that he was "really happy with that". "We'll find out tomorrow of course how competitive we are [in terms of power] but it just seems very smooth, we are working really well together," said Verstappen. "I really have nothing to complain to them, they are working really hard and really focused. "No issues, and it gives you a really positive feeling, and enjoyment as well, while driving." Red Bull team principal Christian Horner said it was a "good start" to split the Ferraris at the first attempt. "The surprising thing for everybody is how quick Mercedes are, even to themselves," Horner told Motorsport.com. "I think they're a little shocked. 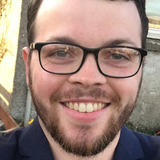 Now, whether that's unique to here, across a variance of circuits we'll get to see."